Recycle all North Coast apple sauce pouches through this program. 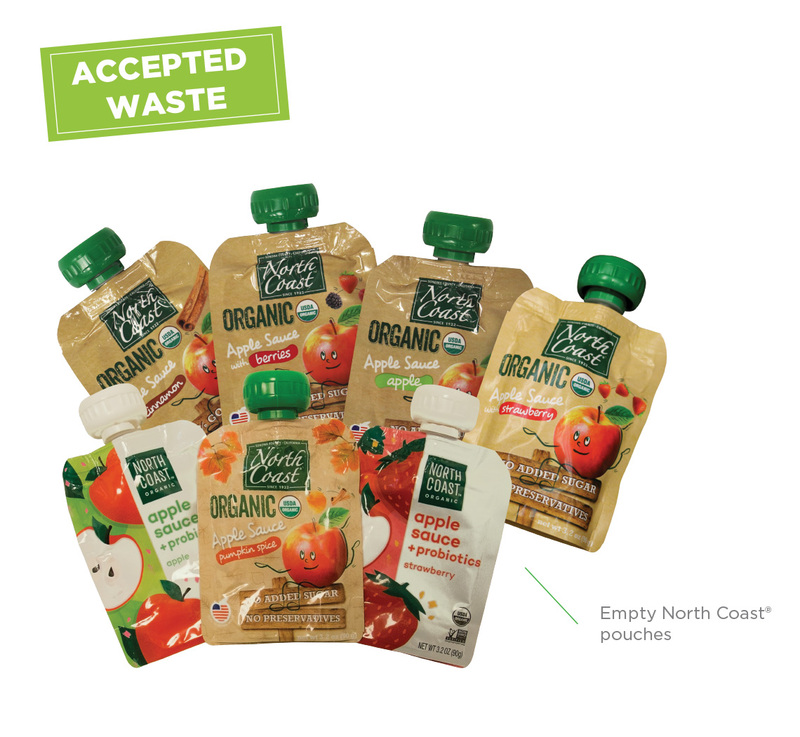 TerraCycle® and North Coast have partnered to create a free recycling program for North Coast apple sauce pouches and caps, as well as a fundraising opportunity for participants. North Coast Organic is committed to using sustainable business practices that make them better stewards of the environment. They strive to operate their business with integrity – they earn the trust of their growers, customers and employees by saying what they mean, matching their behaviors to their words and taking responsibility for their actions. 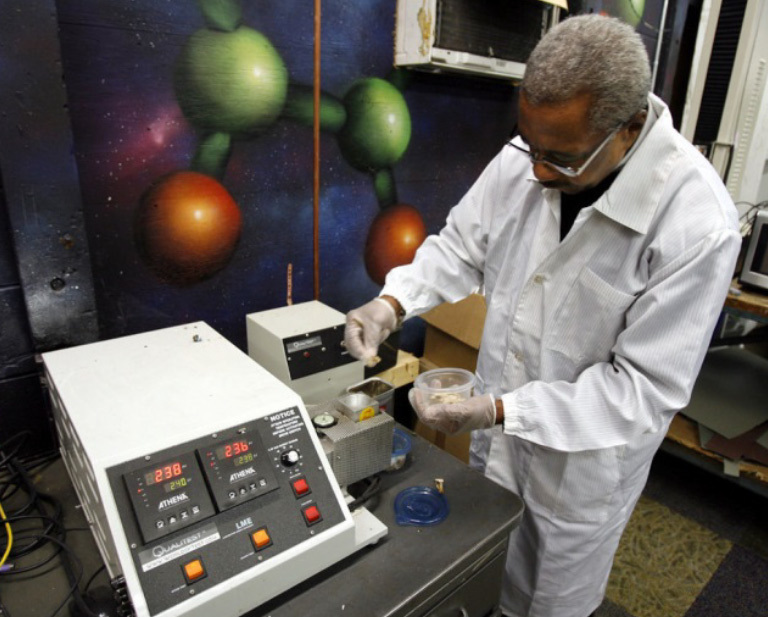 To learn more about their sustainability practices, click here.